From the free serie "Shall we customize", designed for Shade 3D. A special pack of scripts! From the free series "Shall we customize", designed for Shade 3D. 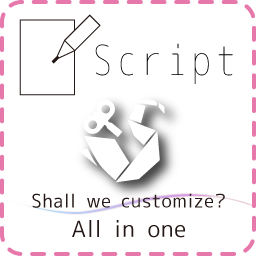 A special pack of scripts!